The magnificent new Chevrolet Tahoe is offered at our Franklin, TN dealership. This SUV will impress even the most discerning driver with its spacious and tech-savvy interior. 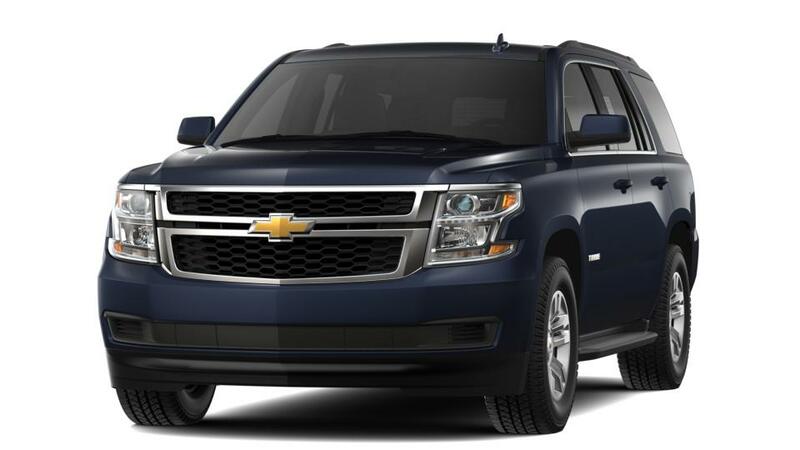 The new Chevrolet Tahoe, available in Franklin, TN, is the perfect blend of style, technology and comfort. It is equipped with superior safety features so you can focus on whatever life brings your way. At our dealership, we offer an extensive inventory of new Chevrolet Tahoe models for our Franklin, TN customers. You can refine your search by trim, mileage, pricing, and color. 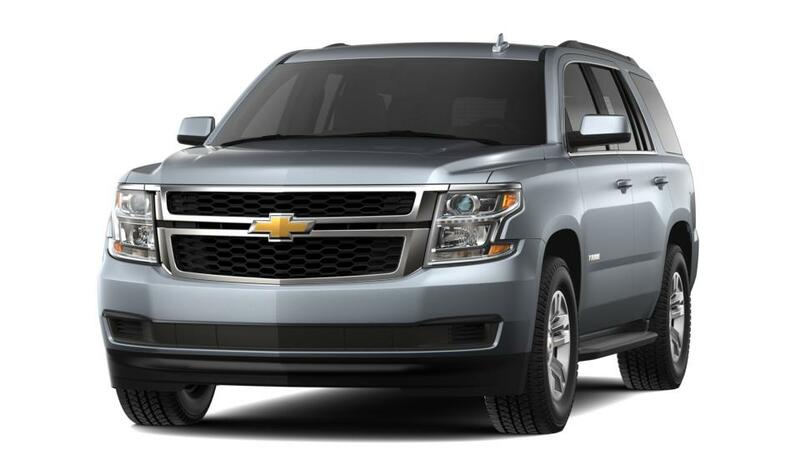 Test-drive the amazing new Chevrolet Tahoe in Franklin, TN today.